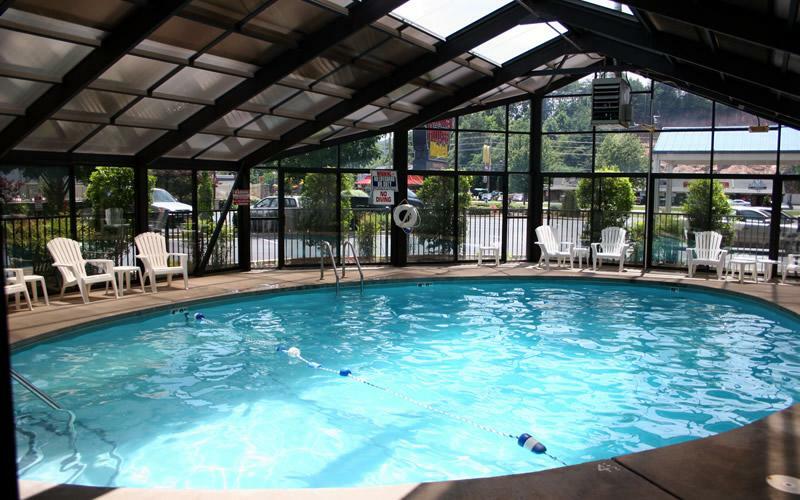 Images Room Details 54.95 Sold Sold 54.95 54.95 54.95 54.95 54.95 Sold Sold 49.95 Sold Sold 49.95 Book Now! 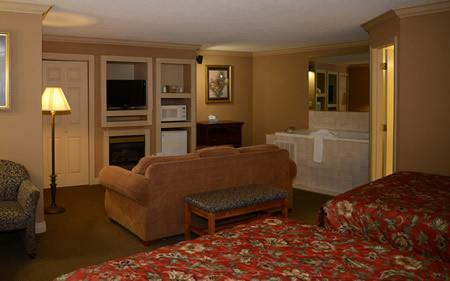 Images Room Details 54.95 Sold Sold 54.95 54.95 54.95 54.95 54.95 74.95 Sold 49.95 49.95 49.95 49.95 Book Now! 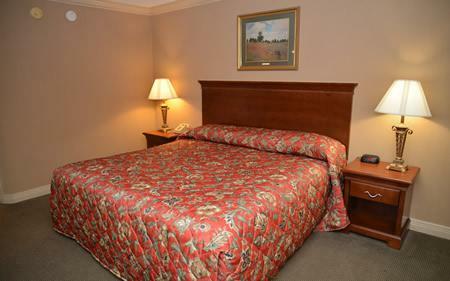 Images Room Details 69.95 Sold Sold 49.95 49.95 49.95 49.95 49.95 69.95 Sold 44.95 44.95 44.95 44.95 Book Now! 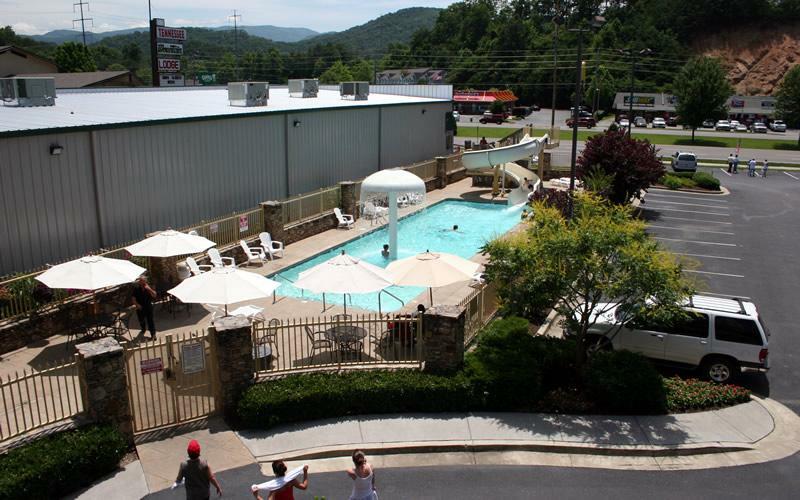 Images Room Details 59.95 Sold Sold 59.95 59.95 59.95 59.95 59.95 99.95 Sold 54.95 54.95 54.95 54.95 Book Now! 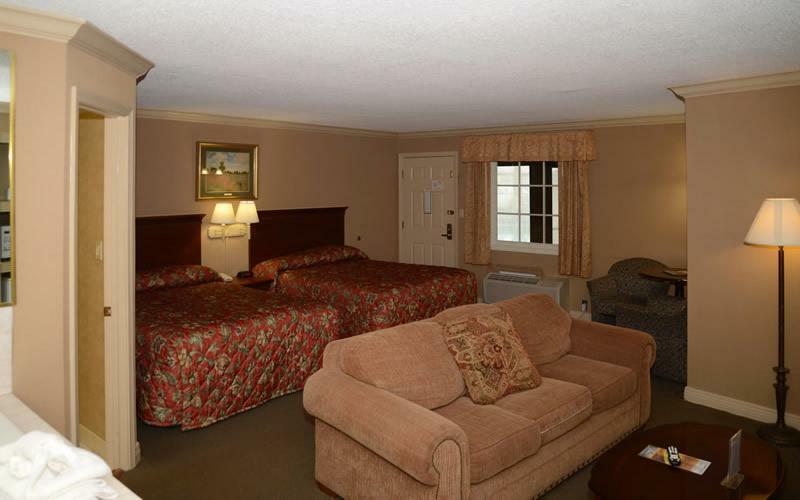 Images Room Details Sold Sold Sold 59.95 59.95 59.95 59.95 Sold Sold 99.95 54.95 54.95 54.95 54.95 Book Now! 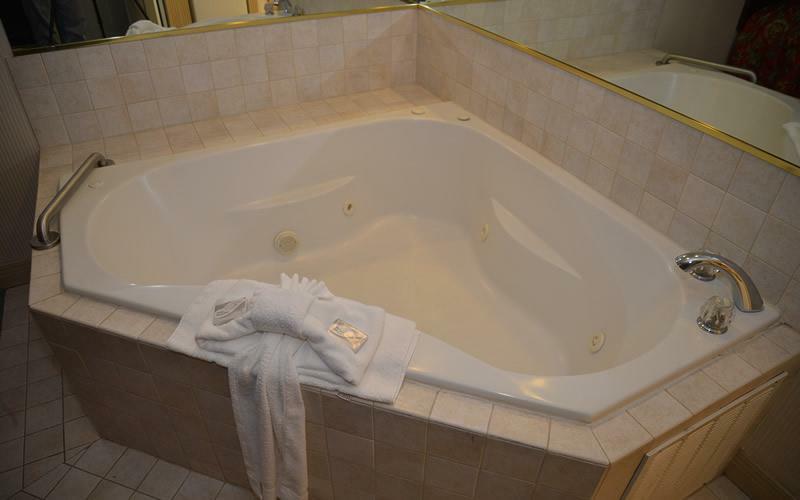 Images Room Details 79.95 99.95 Sold 79.95 79.95 79.95 79.95 79.95 99.95 99.95 74.95 74.95 74.95 74.95 Book Now! 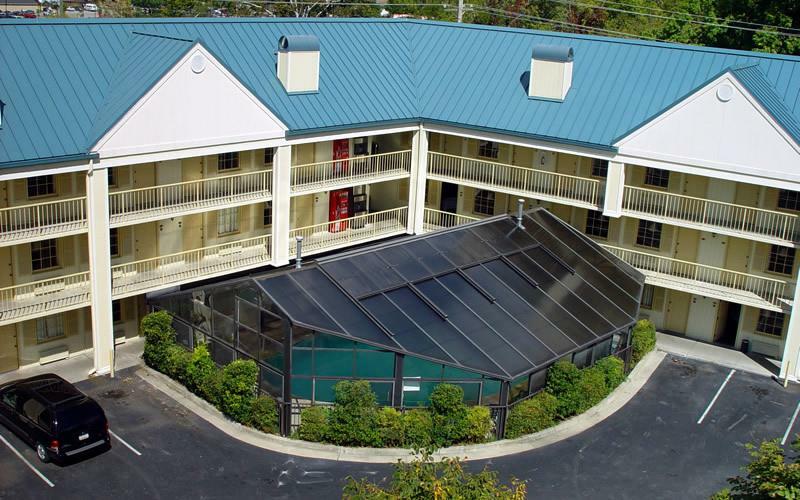 Images Room Details Sold Sold Sold 79.95 Sold Sold Sold 79.95 99.95 Sold Sold 74.95 74.95 Sold Book Now! Images Room Details 99.95 Sold Sold 99.95 99.95 99.95 99.95 99.95 119.95 Sold 94.95 94.95 94.95 94.95 Book Now! 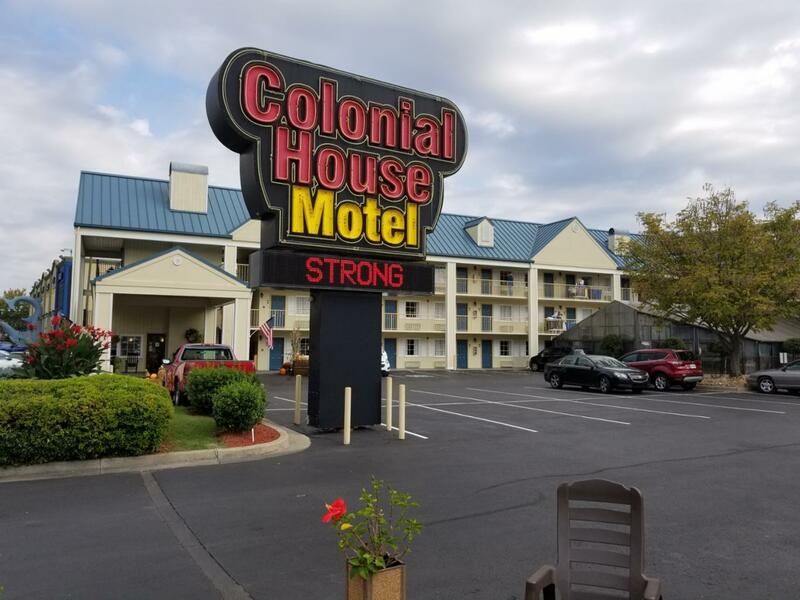 The Colonial House Motel has the advantages of being in the center of it all in Pigeon Forge, and only five minutes from the Great Smoky Mountains National Park. 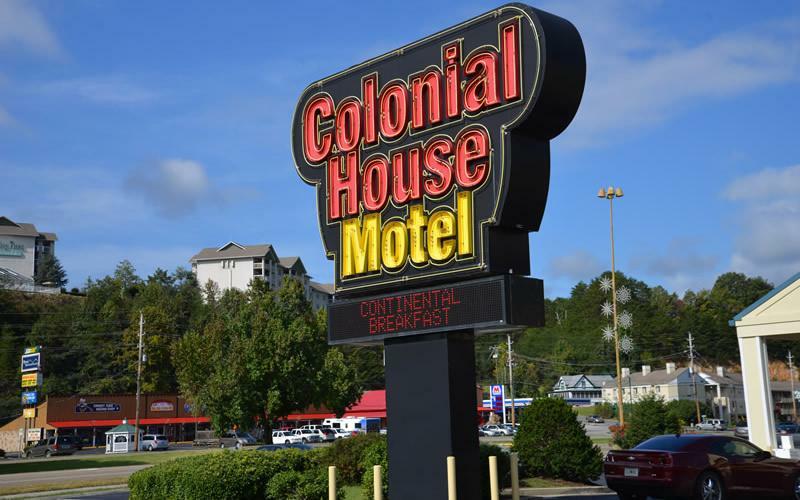 At the Colonial House, you will enjoy mountain or river views, continental breakfast and cable TV. 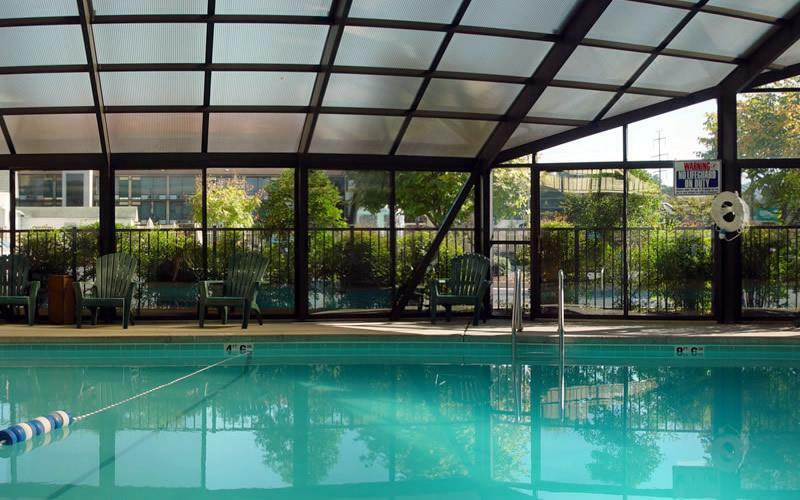 Special rooms offer over-sized Jacuzzi′s, fireplaces and private balconies. 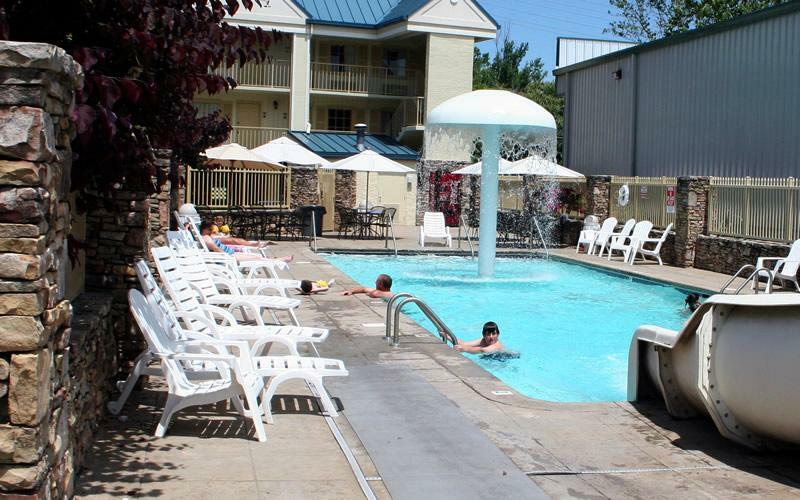 Everyone can enjoy our year-round indoor pool and large outdoor pool equipped with an exciting 60 foot slide for the kids. 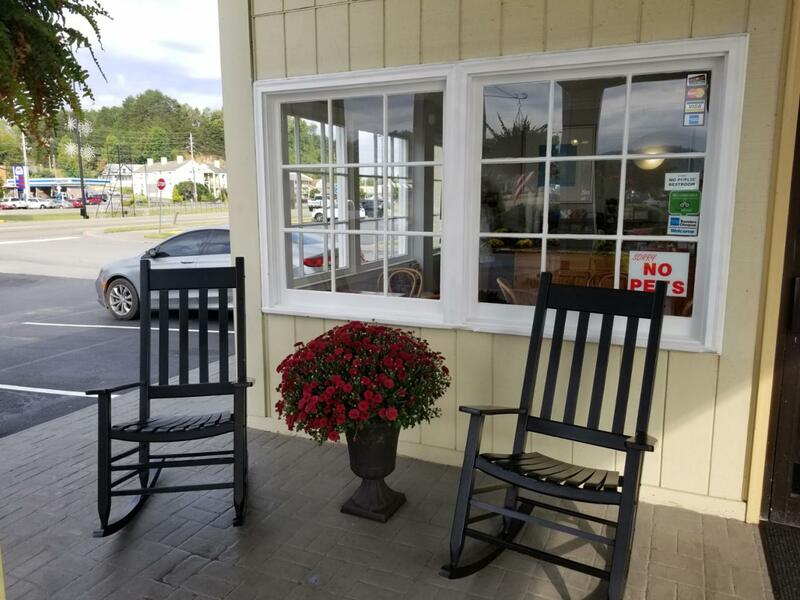 River Walk, located on the Little Pigeon River, is just across the way and is a perfect place for a leisurely stroll to the famous Old Mill and the surrounding crafts area as well as Patriot Park with it′s Walk of Flags. 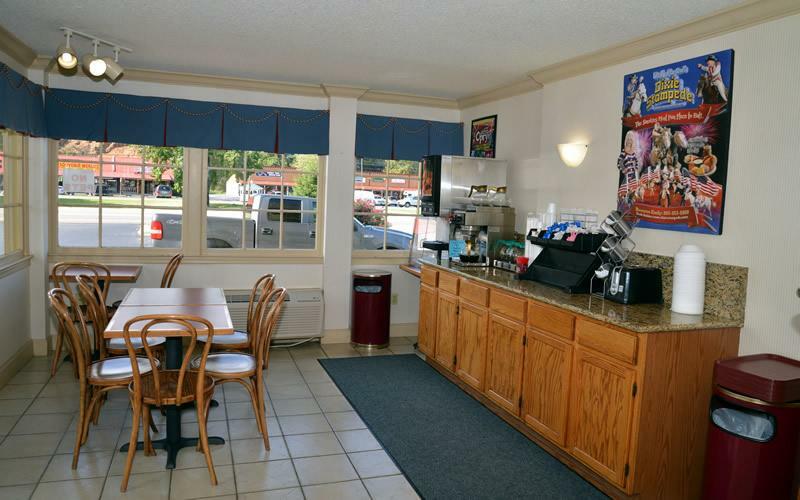 Our elevator will take you to this upper floor room. 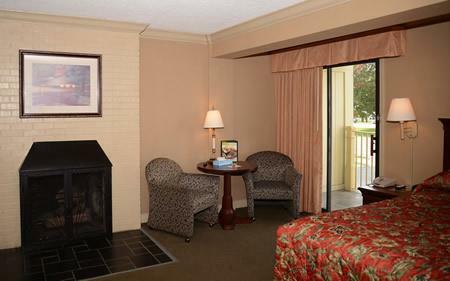 This Non-Smoking room offers 1 Queen Bed, Jacuzzi & Fireplace(Seasonal), Wireless Internet, refrigerator, microwave, ironing board/iron, hair dryer and flat screen TV. 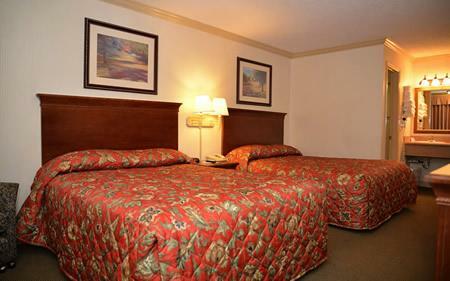 Our elevator will take you to this upper floor room. 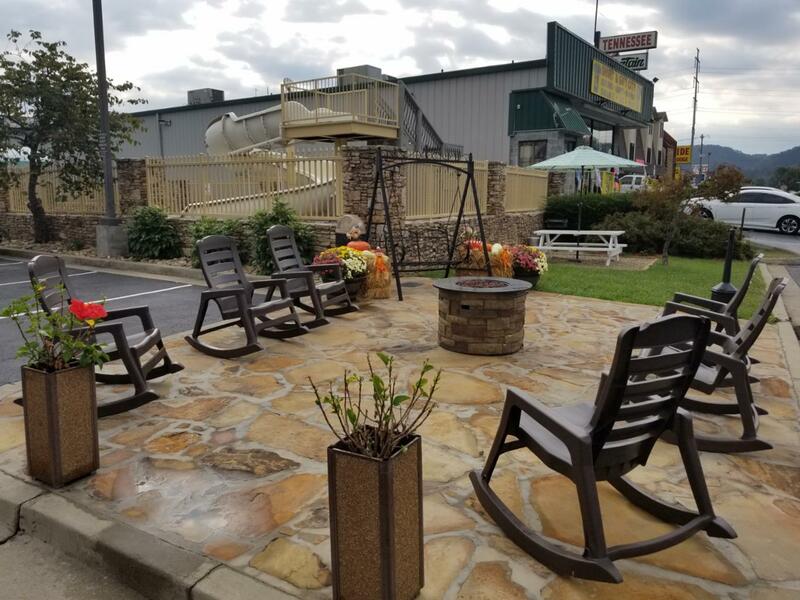 This Non-Smoking room offers 1 King Bed, Jacuzzi, Private Balcony (Parkway View) & Fireplace(Seasonal), Wireless Internet, refrigerator, microwave, ironing board/iron, hair dryer and flat screen TV.